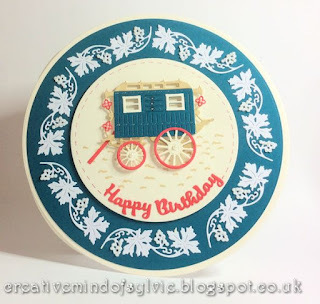 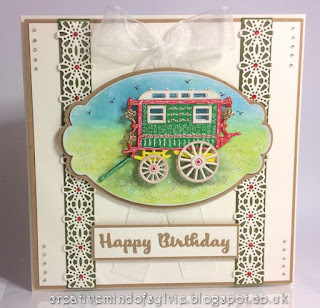 I tried to get back over the weekend to show the other set of dies that Joanna launched on Create and Craft on the 13th October just gone.. but life got in the way. 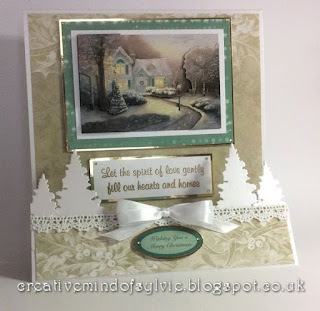 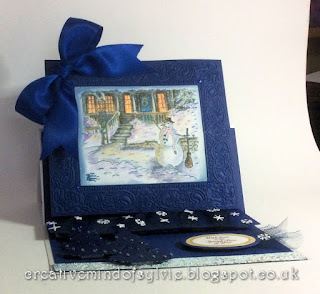 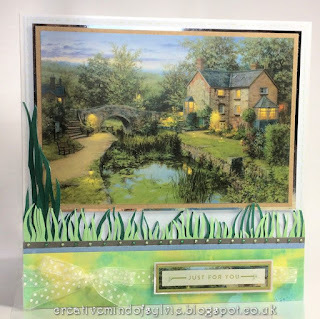 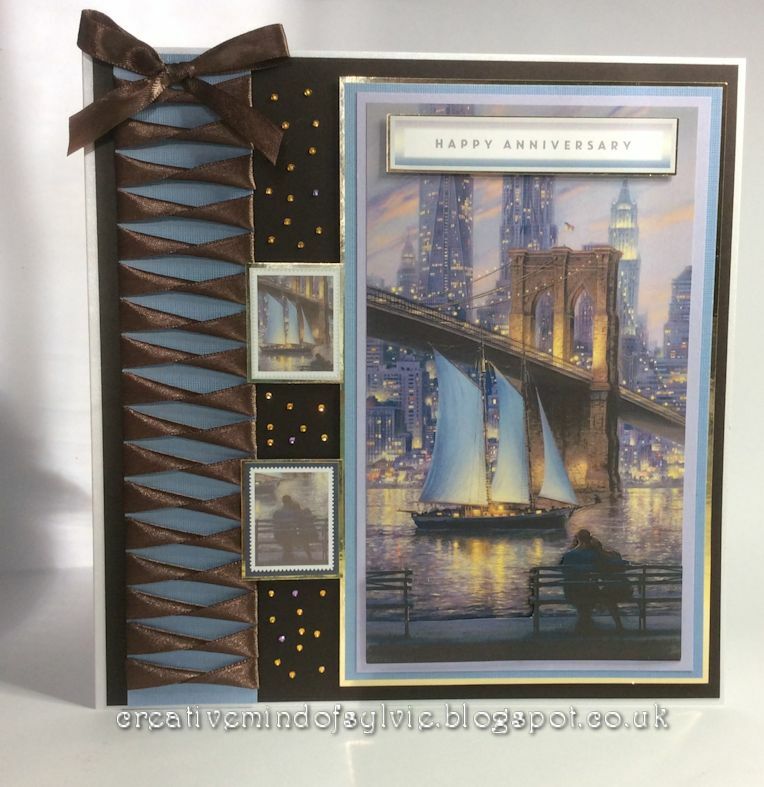 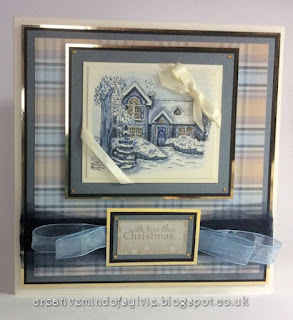 Here are 3 samples I made with the free gifts with the new Thomas Kinkade Joanna Sheen Magazine special. 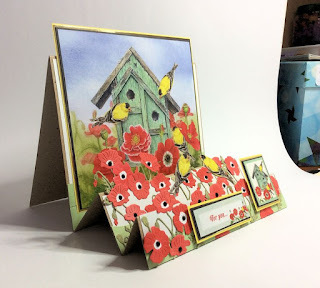 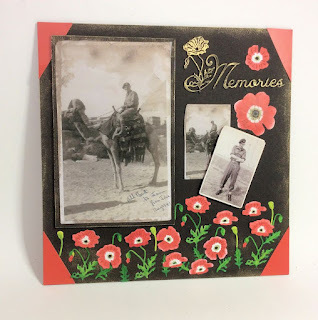 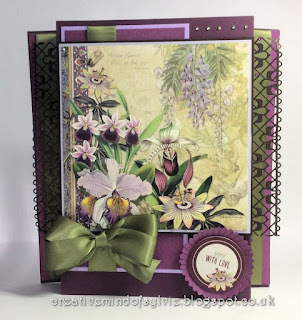 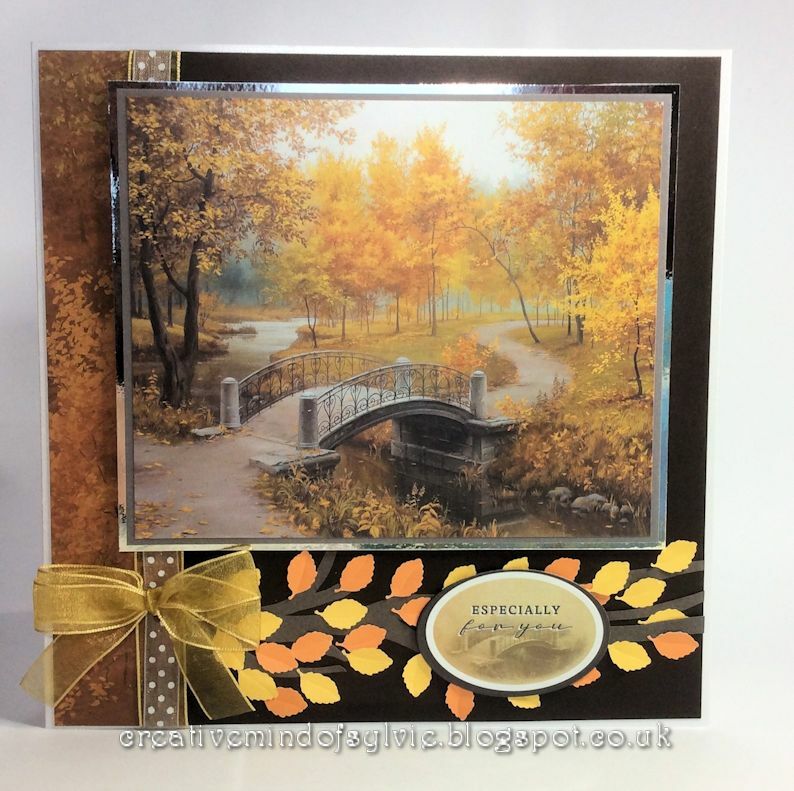 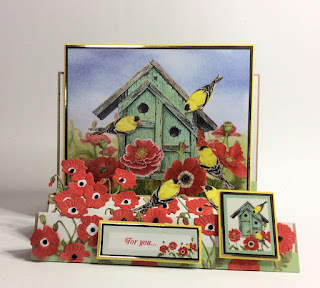 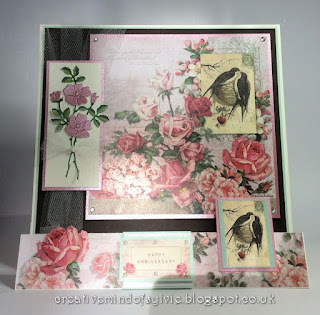 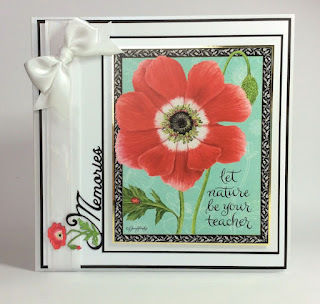 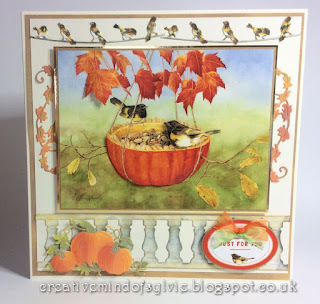 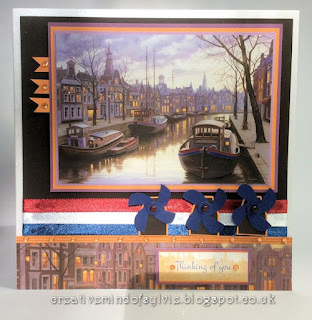 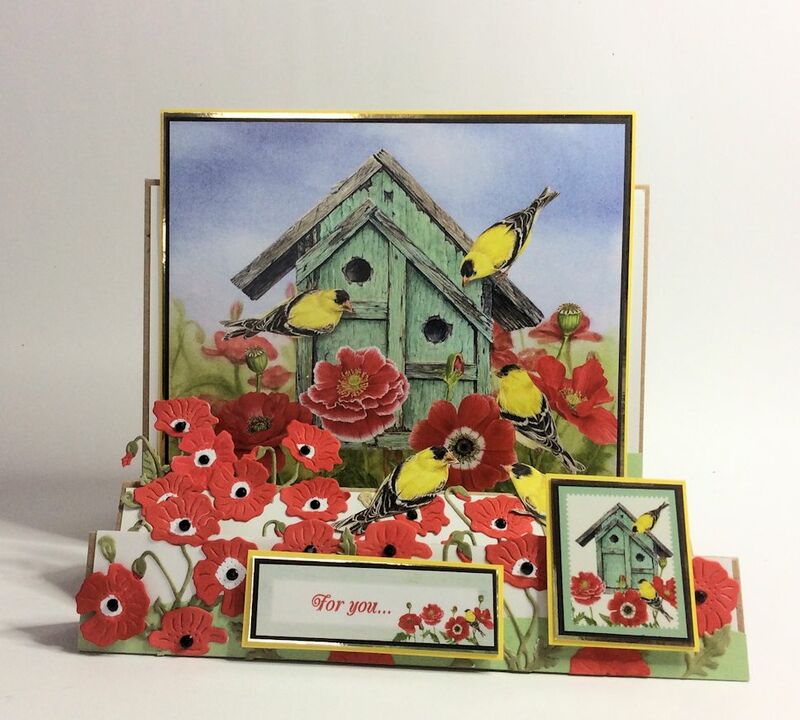 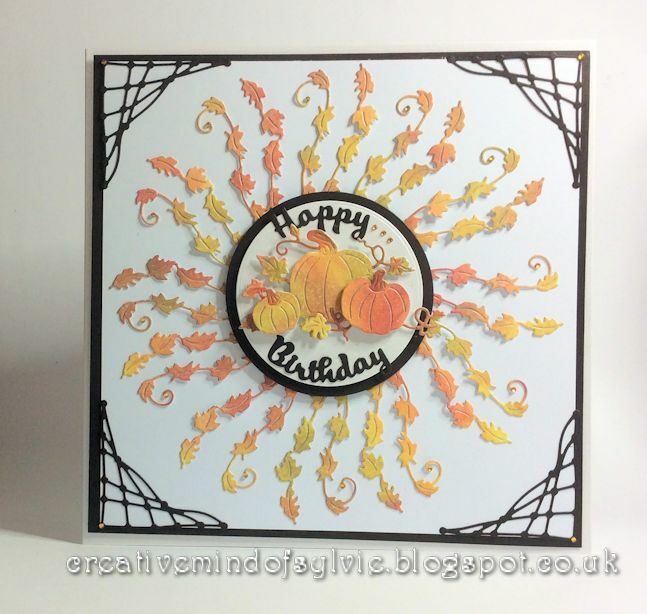 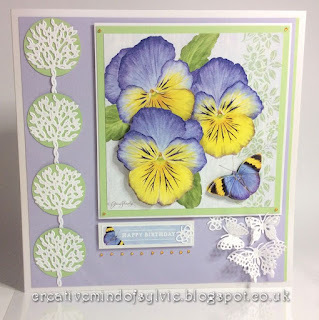 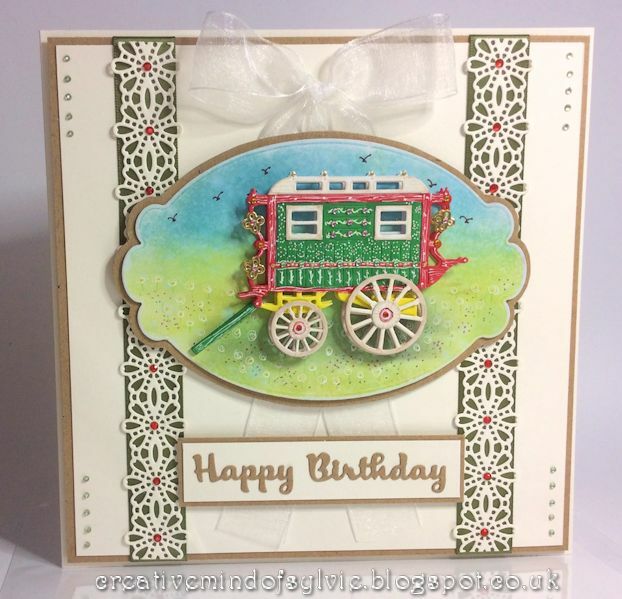 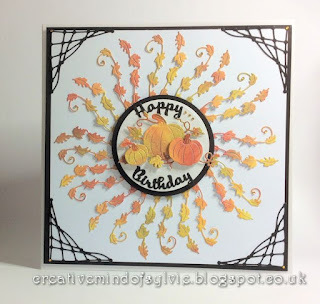 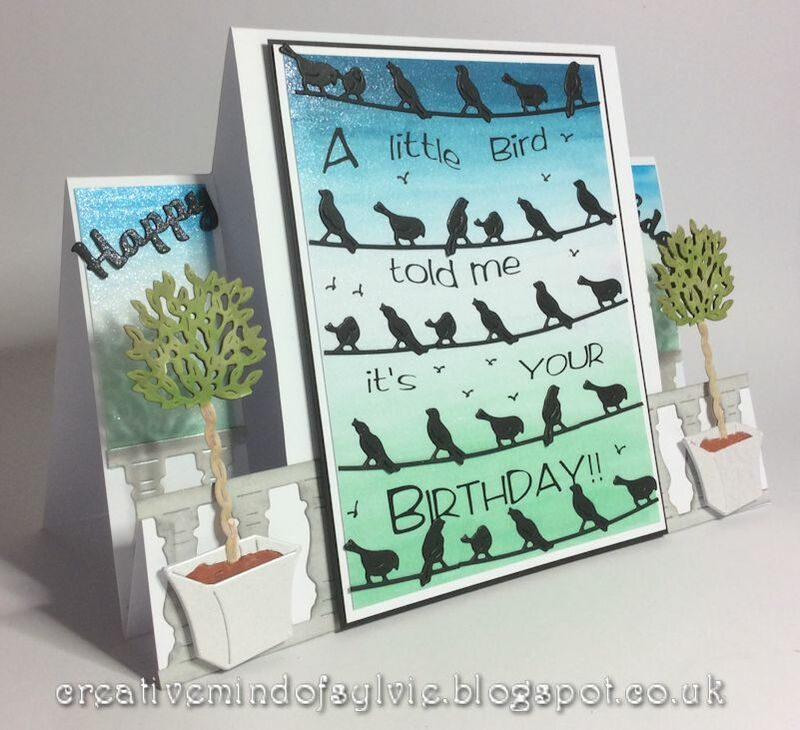 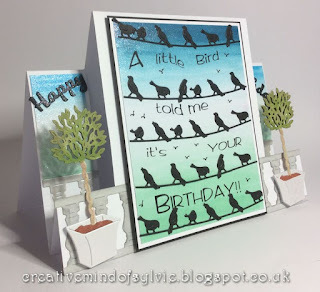 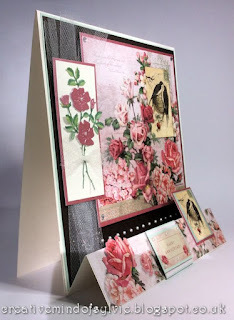 the first card uses one of the lovely images and the other 3 are using the Stamps.